Were The No Man's Sky Ads Misleading? 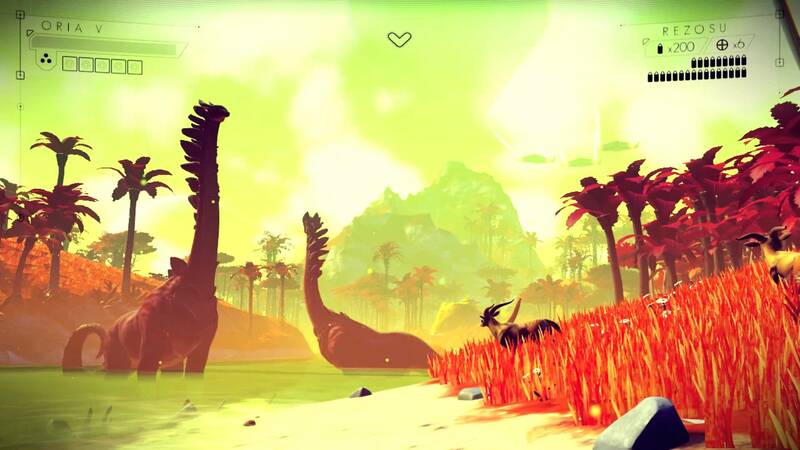 Why some gamers reported No Man’s Sky to the Advertising Standards Authority. No Man’s Sky promised a lot in its lengthy advertisement campaign. While it’s safe to say some player disappointment was due to their own unrealistic expectations, the rest may lie in the hands of Hello Games. After No Man’s Sky officially released, players have complained about missing features and broken promises. As a response, they have unanimously rocketed away from the game at warp speed. On Steam, the player count has dropped below 1,000 active players. In addition, the reviews gamers have left across the board are blunt and unforgiving. Many gamers feel cheated, and hold the No Man’s Sky team responsible for promising things they could never deliver. In fact, some have even gone so far as to report the No Man’s Sky Steam store page to the Advertising Standards Authority. If the screenshots and videos are found to be misleading, the ASA could request their removal from the store page. This investigation is currently underway, and the ASA have already contacted Hello Games on the matter. Despite the main focus being the game’s store page on Steam, the ASA noted that any ruling would also apply to other ads for No Man’s Sky including official YouTube videos and the game’s page on the PlayStation Store. The misdirection by the Hello Games team has been referenced time and time again by everyone from Sony’s Shuhei Yoshida, to Smosh Games dubbing the game a "Big Fat Lie” in their Honest Trailer series seen below. How do you feel on the matter? Do you think the Hello Games team should be held accountable for making grandiose promises, or are players tackling the issue incorrectly? For more No Man’s Sky controversy be sure to check out how Hello Games took to Twitter to announce new No Man’s Sky updates, why Sony’s Shuhei Yoshida feels poor PR management is to blame when it comes to No Man’s Sky backlash, and how poor reception for No Man’s Sky prompted a surge in refund requests.